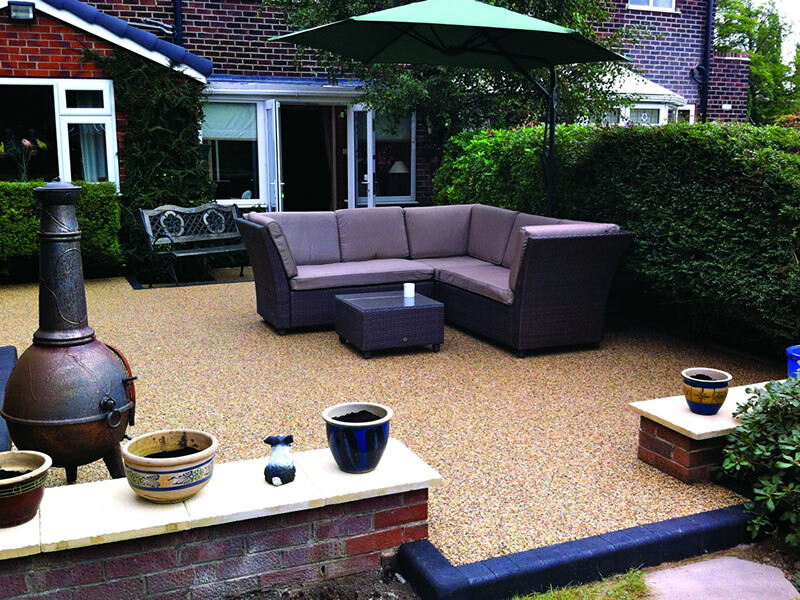 Our system is a mix of natural aggregate and clear resin. The mixing process fully coats each partial of stone in resin. Once mixed the product is poured and worked to a smooth seamless finish. 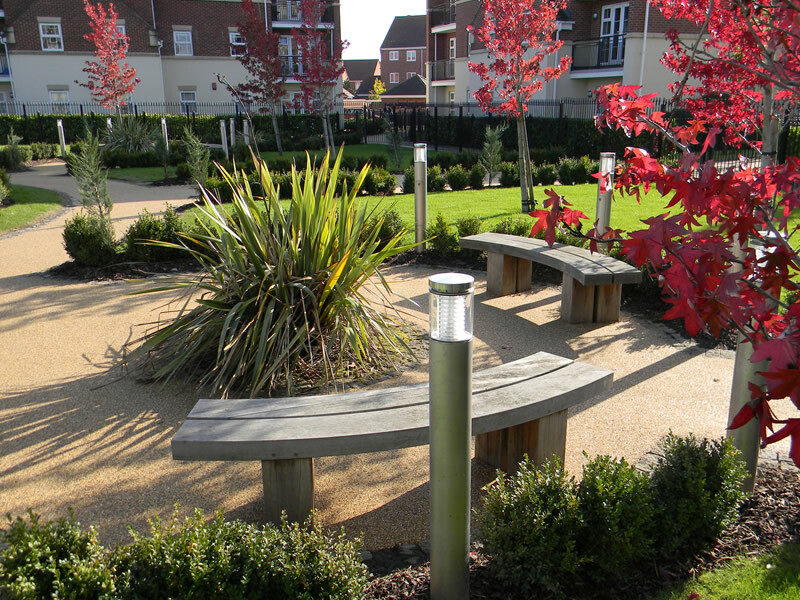 Using our resin bound surfacing system allows us to create smart stylish surfaces using a variety of different colour finishes. 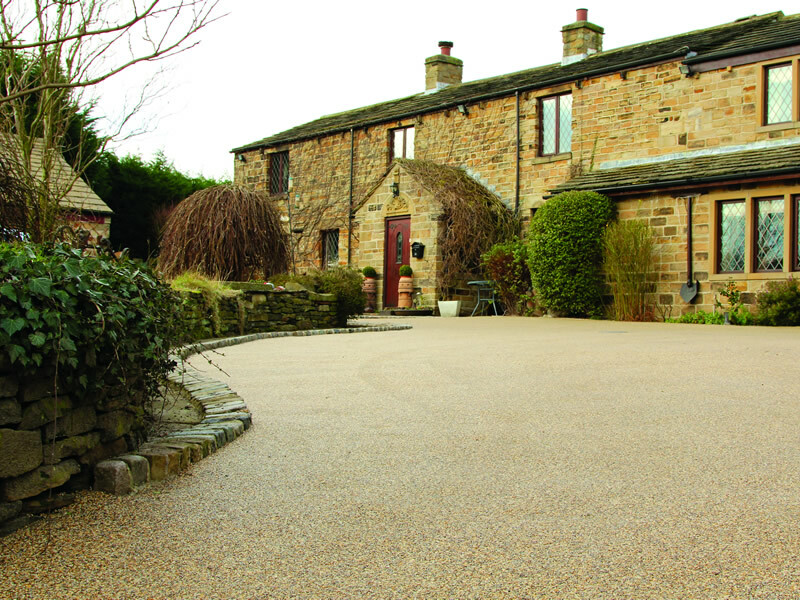 Resin bound gravel is a versatile decorative covering that complies with sustainable drainage systems when the surface is completely re constructed. 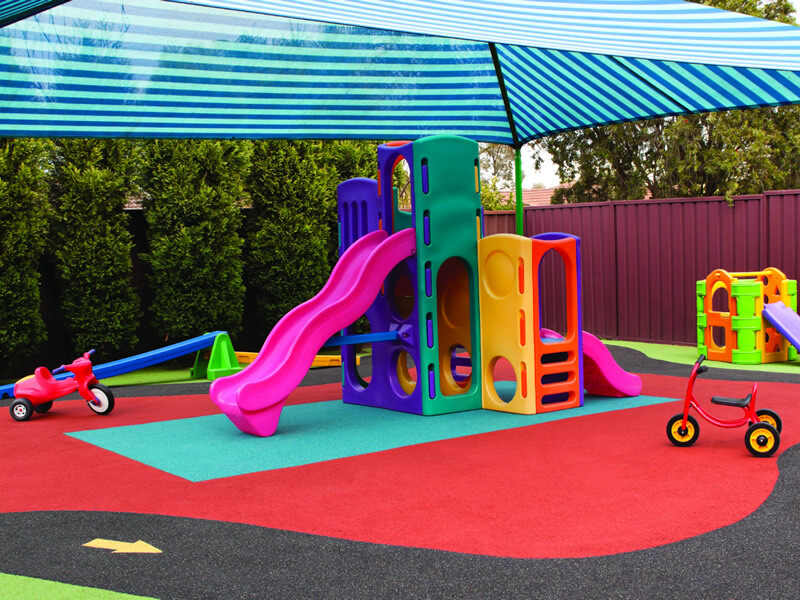 Alternatively, Use the existing tarmac or concrete surface as the base and cover the area with a durable decorative resin bound gravel covering.